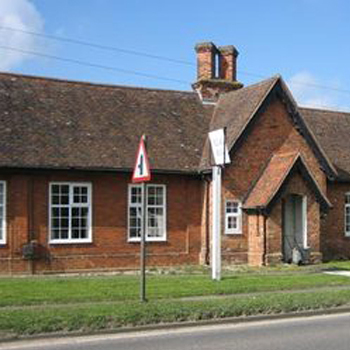 We meet at Quendon and Rickling Village Hall every 3rd Saturday of the month from 12 Noon until 18.00. Cambridge Road, Quendon, Saffron Walden, Essex, CB11 3XQ. If you are interested in joining please contact Michael Hoddy for details.